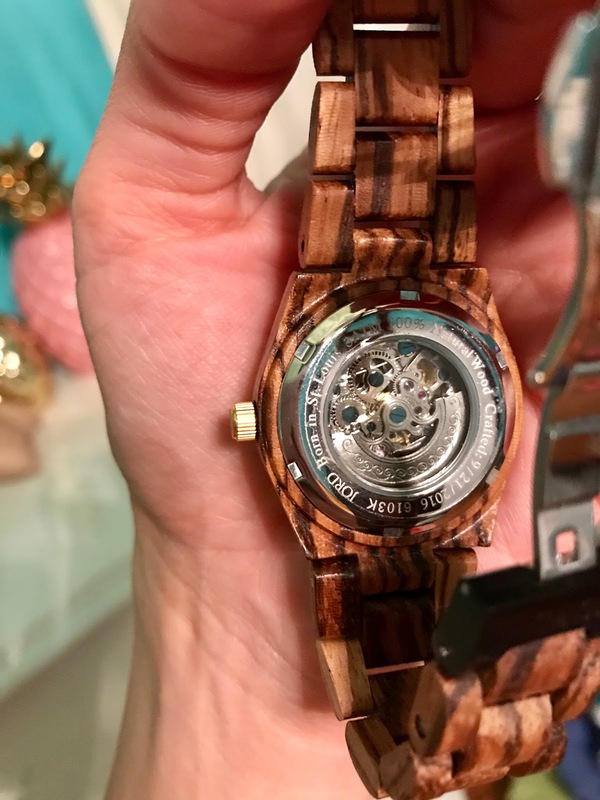 Let's talk about this awesome watch for a hot second. 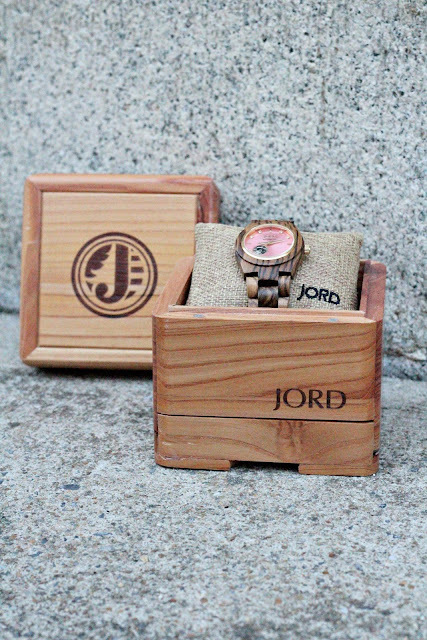 When Jord reached out to me to help them promote their brand I wasn't sure how I felt about a wooden watch. I've never seen anything like it before! The more I looked at them the more I wanted one of my own. 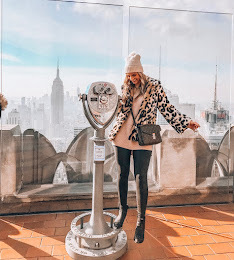 I'm all about anything unique and that's exactly what these are! First of all, the packaging is amazing. It comes in a super nice wooden (surpriseee) box that even has a little slide out drawer on the bottom to keep some extra goodies in. There's also special oil to keep the band nice and smooth and a cleaning cloth included, too! Another plus, it smelled like cedar when I opened everything, and I loveee that smell. I was curious how a wooden band would feel when worn but it's lightweight and really smooth! If I had to buy this watch for $275 I might have a hard time doing so, and I think that's only because I have a really nice MK and Kate Spade watch that I switch between and wear daily. If I didn't, it would be a great investment for a nice watch! However, if I won the $100 giveaway it would be a no-brainer and it's definitely worth $175 in my opinion. The uniqueness of this brand is one huge reason I believe these watches are worth the money and investment. I've honestly gotten so many compliments on my Jord watch when I wear it. I feel like I'll be able to wear it with EVERYTHING in the fall/winter since it's a darker brown. For now, I like to brighten it up with some extra gold bangles and bracelets. Be sure to enter my giveaway so you can be the one lucky winner to get a $100 credit to Jord. Every entry will receive a $25 off code once the contest ends on June 4th. Men need to enter too! They have great men's watches! Feel free to ask me any other questions. This review was my 100% honest opinion! Good luck and happy winnings!